The following is a reprint from the October 28, 2017 article in the print edition of The Rafu Shimpo newspaper, and online on November 1, 2017. SACRAMENTO — Gov. Jerry Brown on Oct. 19 signed Assemblymember Al Muratsuchi’s Assembly Bill 651, which will strengthen the state attorney general’s oversight over the sale of nonprofit health care facilities, in order to protect and promote access to health care, particularly in immigrant communities. AB 651 authorizes the attorney general to enforce any conditions imposed as part of the consent, with authority to seek specific performance, injunctive relief, and other equitable remedies and to recover attorney’s fees and costs. Current law requires a nonprofit corporation that operates a health care facility to obtain the attorney general’s written consent prior to selling or transferring the health care facility and its assets to another corporation or entity. The legislation was informed by the sale of Keiro’s four senior health care facilities last year. As a condition of the sale, the Office of the Attorney General requires Pacifica Companies to maintain culturally appropriate care at the facilities for five years. 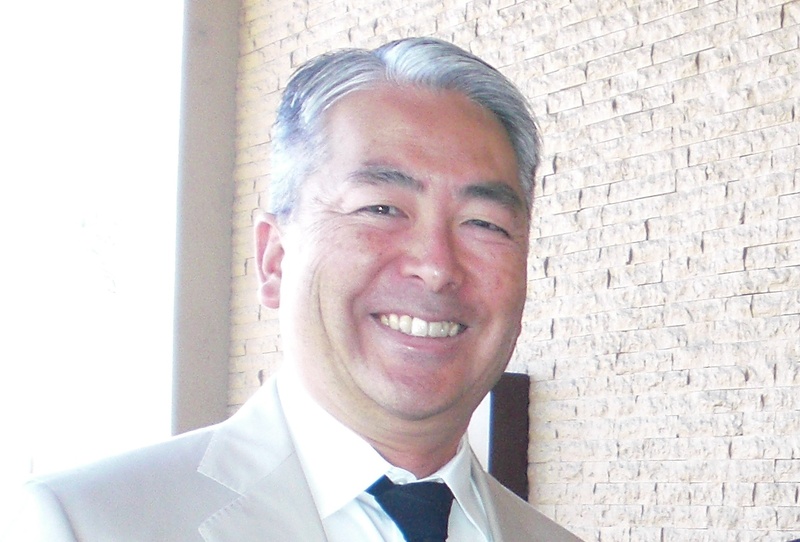 “For example, to enforce the Keiro conditions that the AG imposed, if one of the conditions was that Kei-Ai residents would receive culturally appropriate services like receiving **gohan** three times a day and if the current provider were to be found in violation of that condition, the AG would have authority to intervene and enforce,” Muratsuchi explained. Moreover, to protect and promote access to language and culturally appropriate health care services in immigrant communities, AB 651 will require the attorney general to consider whether the proposed sale will create a significant effect on the availability and accessibility of language and culturally appropriate health care services in the affected communities. This new law requires the attorney general provide written notice to communities affected by the proposed sale of the health care facility in the language or languages used in those communities. AB 651 also requires the attorney general to conduct one or more public meetings to allow those affected by the proposed sale to provide input. These meetings will be required to be advertised in the language or languages spoken in the affected communities. Keiro’s four facilities — nursing homes in Lincoln Heights and Gardena and a retirement home and an intermediate care facility in Boyle Heights — were sold to Pacifica Companies, a for-profit entity. Opponents of the sale, led by Koreisha Senior Care and Advocacy, criticized not only Keiro but also then-Attorney General Kamala Harris for approving the sale without holding a public hearing. “This new law is filling the gaps in the AG’s oversight authority that was made clear from the Keiro experience. As far as Keiro is concerned, what’s done is done,” Muratsuchi said. 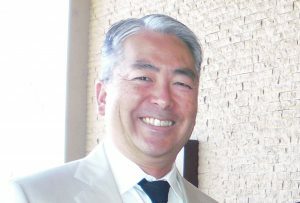 Muratsuchi noted ongoing divisions within the Japanese American community that were a result of the sale. He said he is willing to take a leadership role in healing those rifts. “I urge Keiro to continue to work with me and the Southern California Japanese community to work together to address the desperate need for retirement homes and other senior health care services, and I stand ready to work with Keiro, particularly on the possibility of building a South Bay Nikkei retirement home.